Calling all teachers, dancers, and parents! 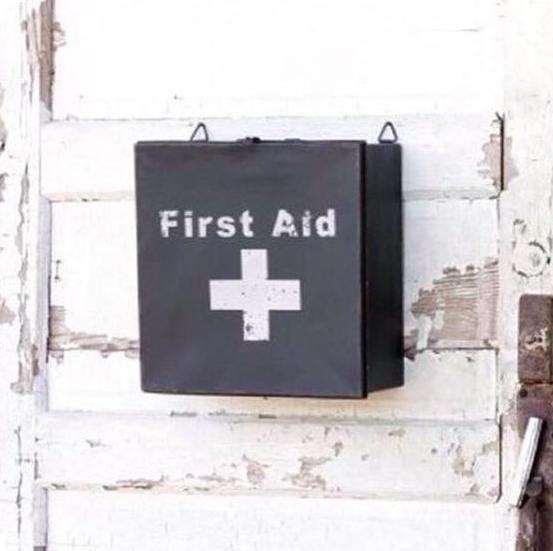 Are you first aid trained? Do you know what to do when someone is injured or hurt? Or perhaps something more serious? to all Raising the Barre readers for a one day emergency first aid course. At such a busy time of year this course really is a life saver! Book by calling 01442 233050 to guarantee your space. *Price rate is normally £79 and the rate shown is a special one off price. Next Post Dance Exams: How Prepared Are You…?